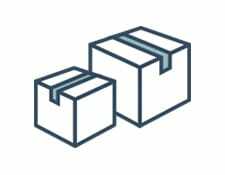 Choosing a mattress in 2018 can often become a confusing chore. 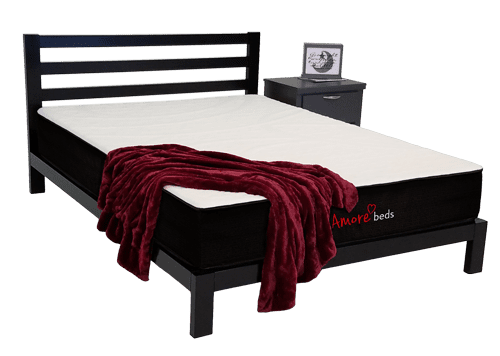 With so many materials, sizes and functions available, it can be difficult to make an informed decision on the right mattress for you and your partner. 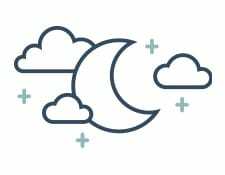 Our online mattress comparison page is designed to help you choose the right mattress type for your unique sleep needs. 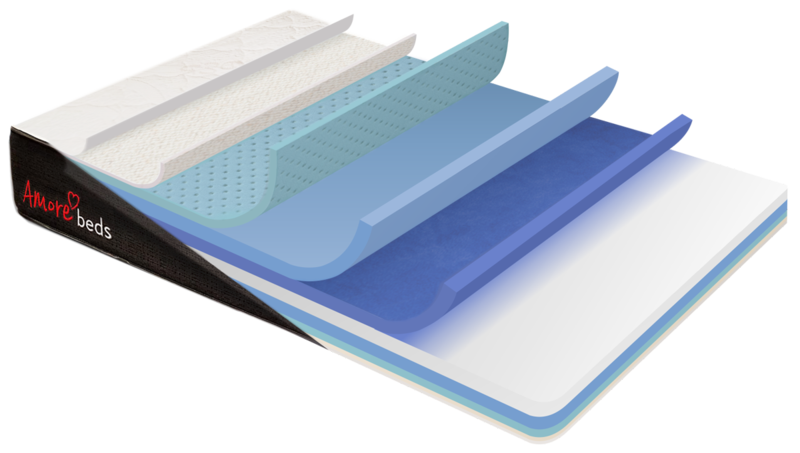 Our 2-sided flippable mattress offers 10 different foam layers to deliver outstanding comfort, support and breathability. 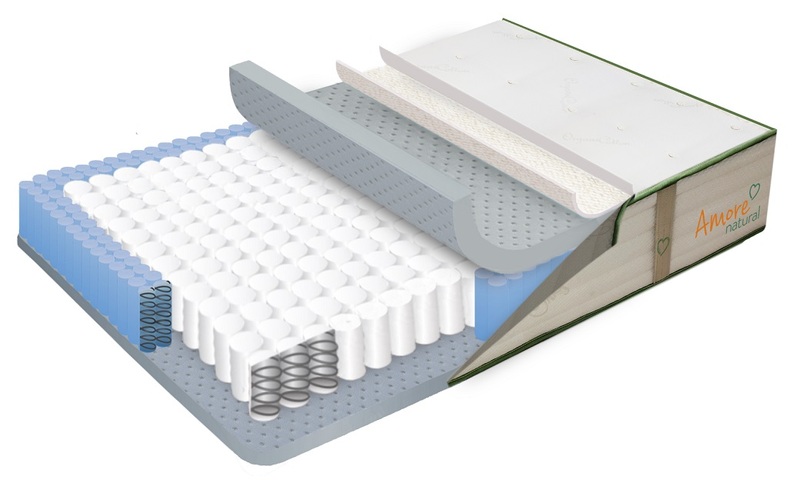 The innovative design includes two separate sleeping surfaces (firmer / softer) on the same mattress. 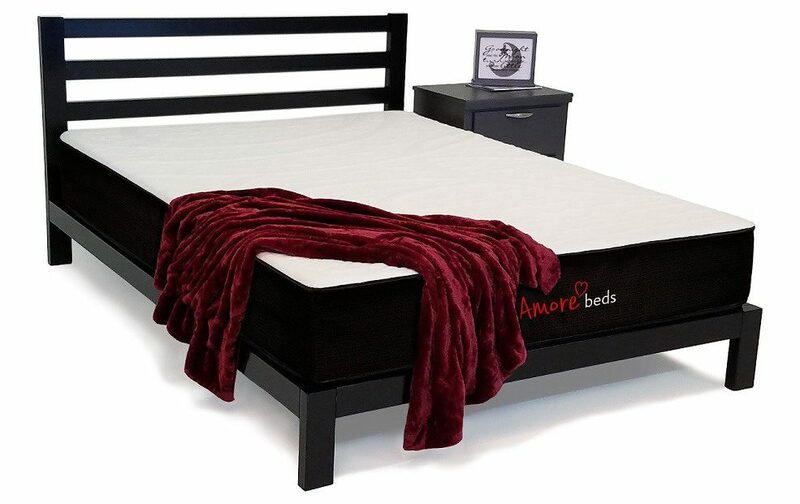 Just flip the mattress over to change the level of firmness that suits your comfort preference. 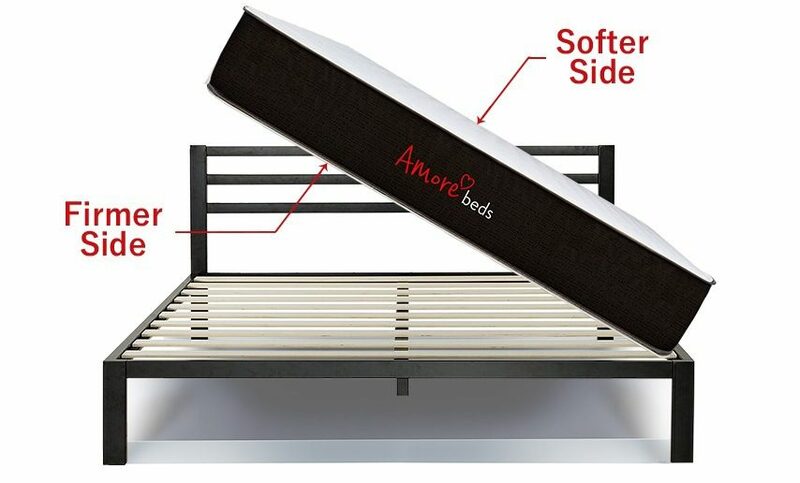 For the perfect combination of deep-down support and contouring comfort, choose the Amore hybrid mattress. 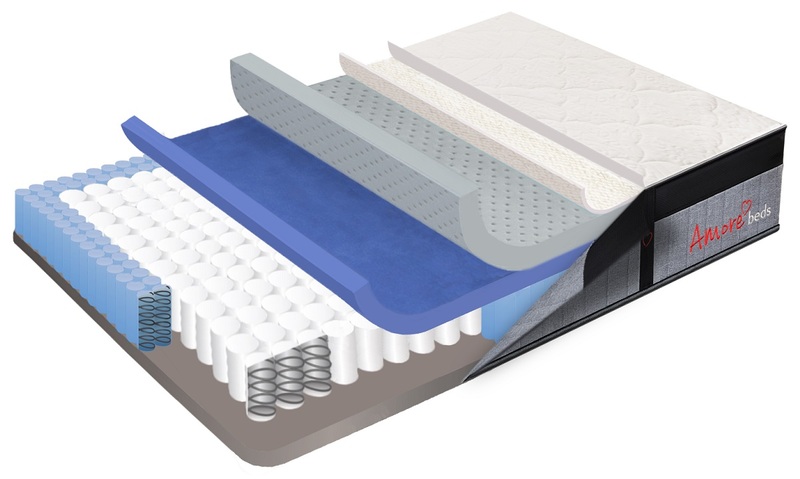 Our 4-inch coils and breathable foams work together to help lengthen periods of deep sleep, while our unique customization options let you tailor the firmness and fabric to produce a personalized mattress designed to cover to your individual preferences. 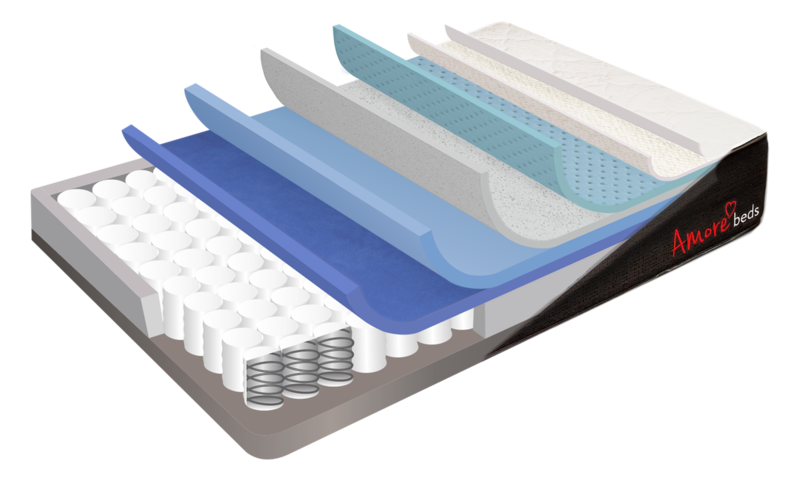 Looking for a personalized mattress that fits a wider range of comfort and support preferences? Look no further than our 12.5” luxury latex hybrid mattress. 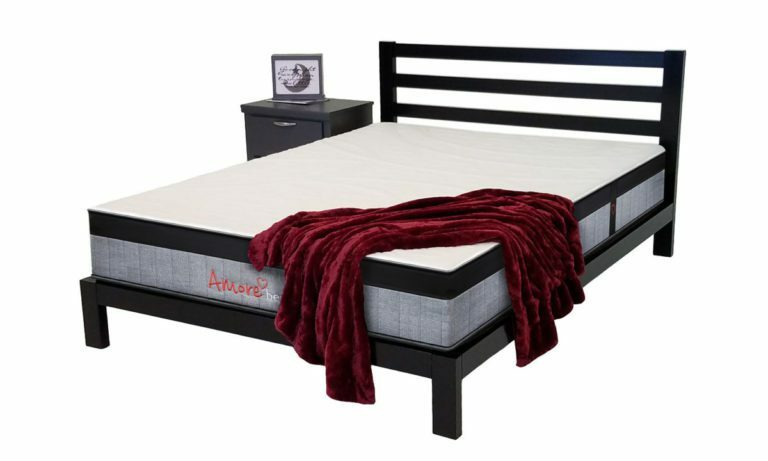 Our luxury hybrid includes a thick layer of 100% natural Talalay latex, premium comfort foams, and reinforced 6” coils with a zoned dual-density coil perimeter for edge-to-edge support. This luxury hybrid offers optimal pressure point relief, advanced spinal support and reduced motion transfer for the best sleep of your life. 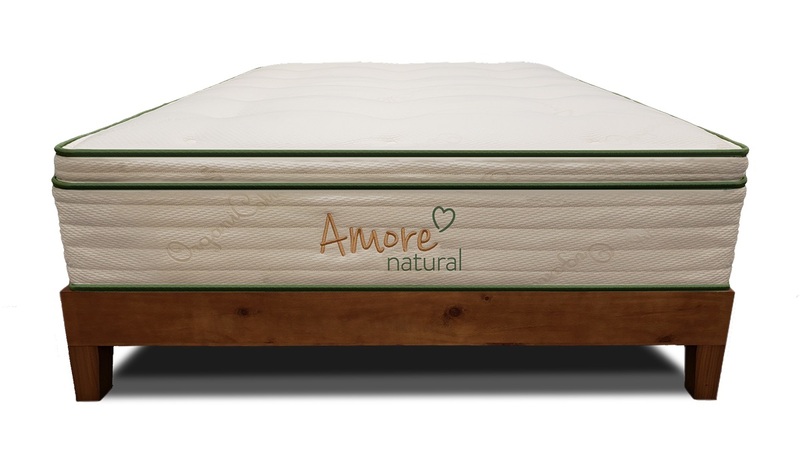 Made with natural and organic materials, the “Amore Natural” gives you piece of mind knowing all it’s components are sustainably sourced and free of unnatural or harsh chemicals. No solvents have been used and we pass all flame safety standards using GOTS organic wool. Premium zoned coils are individually tuned for proper spinal alignment and the strongest edge-support in the industry. It’s 8″ coils give it a plush traditional feeling, or soften things up a bit with the euro pillow-top. 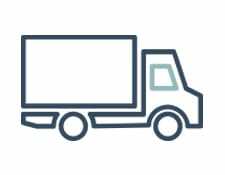 We ship free via UPS within the contiguous USA. 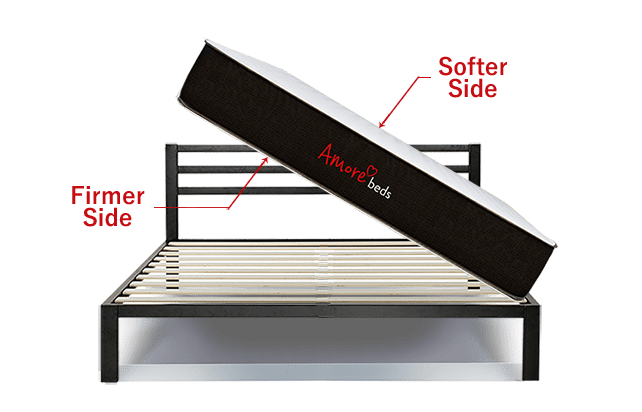 Your Amorebed typically arrives in 5-10 business days.